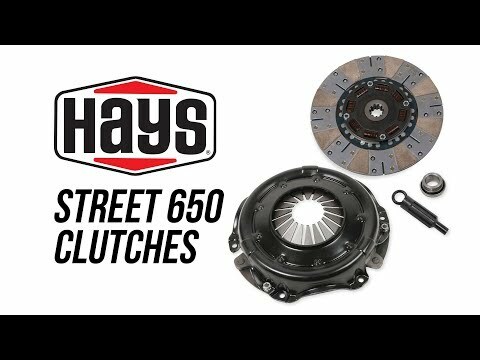 Holley/MSD is pleased to announce the release of Hays' Diesel 650 Clutch, a single-disc unit that's a noticeable upgrade from stock clutches developed specifically to handle Diesel engines that make up to 650 foot-pounds of torque. 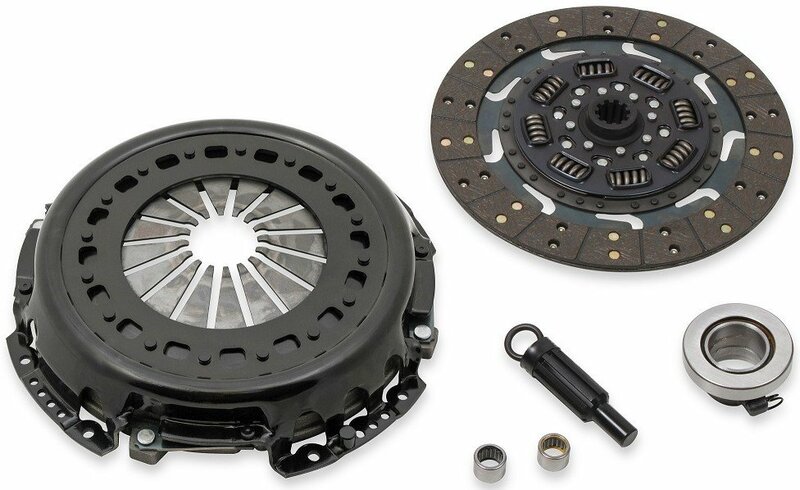 They include a matched pressure plate and a single heavy-duty high-torque steel-back clutch disc and offer vastly improved drivability and a true stock pedal "feel" for smooth, chatter-free engagement. 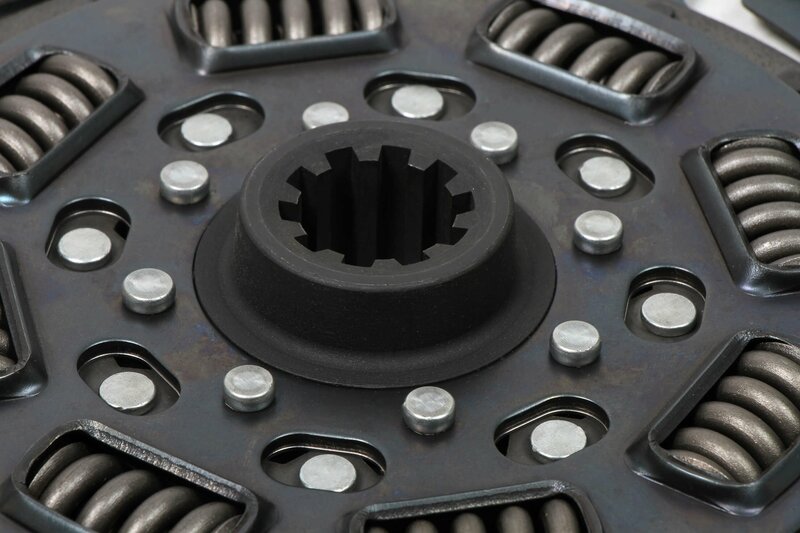 Available for Dodge 5.9L Cummins Diesel and Ford 6.0L and 7.3L Power Stroke Diesels, Hays Diesel 650 Clutches feature a riveted disc with advanced steel-back friction material that provides 30% more clamping force, superior strength, better heat dissipation, extended wear, and quick recovery. 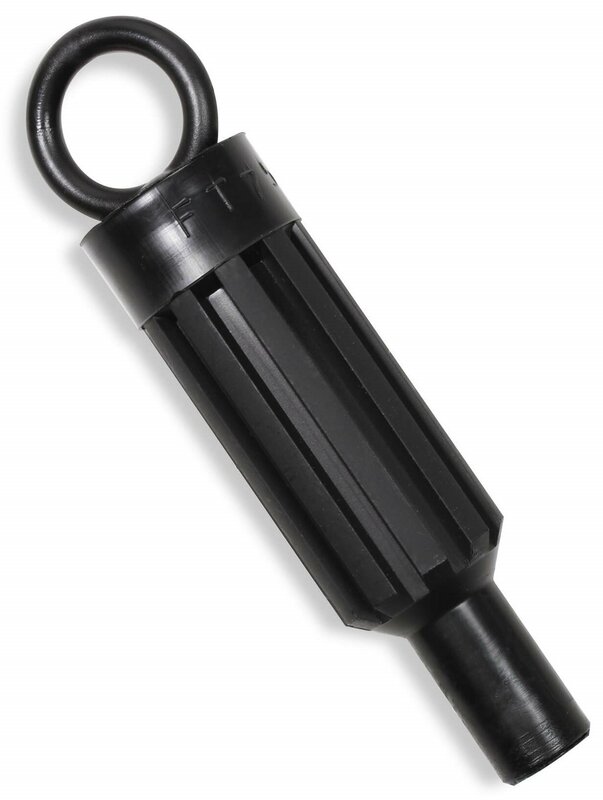 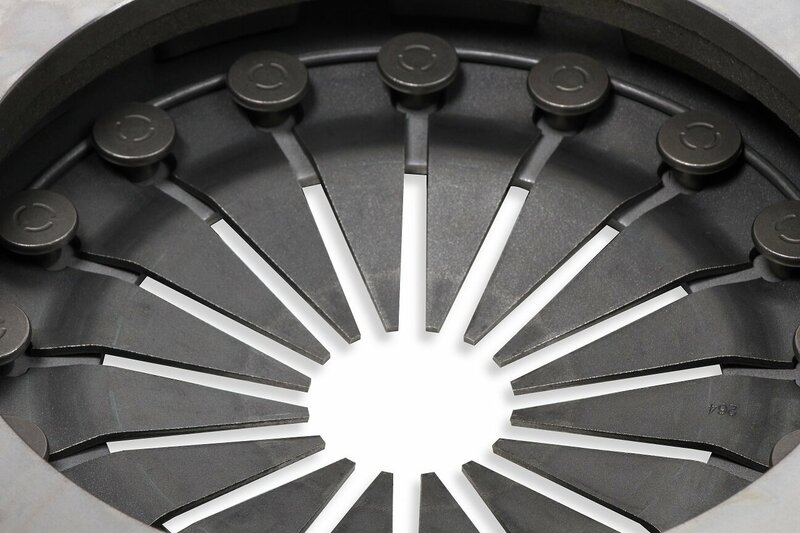 The steel-back facings are riveted to a marcel fin disc that allows for smooth and positive engagement perfect for street use, towing, and heavy hauling applications. 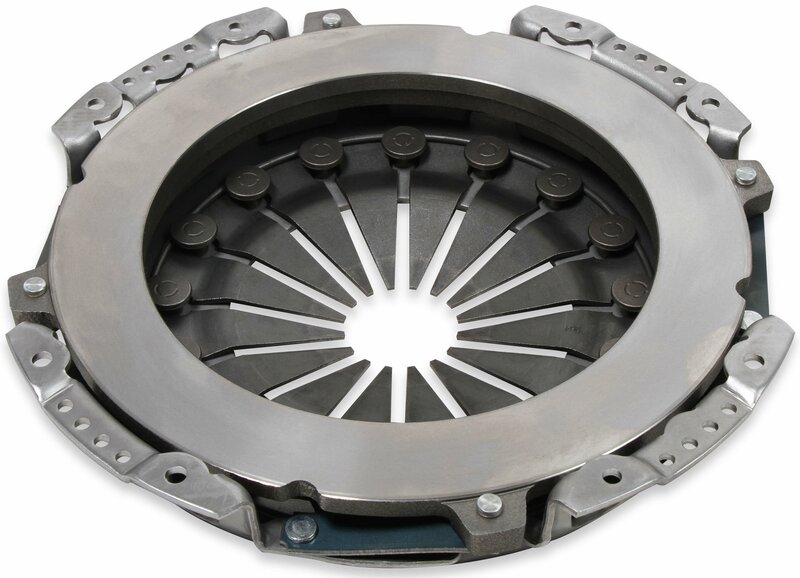 See detailed product information for the complete line of Hays Diesel 650 Clutches. 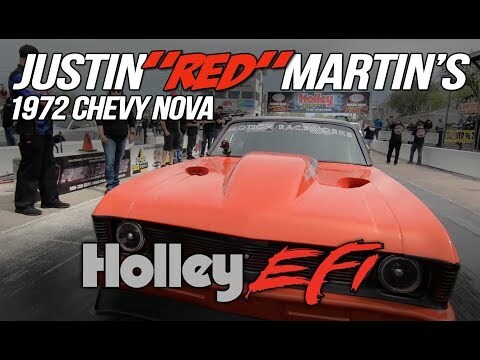 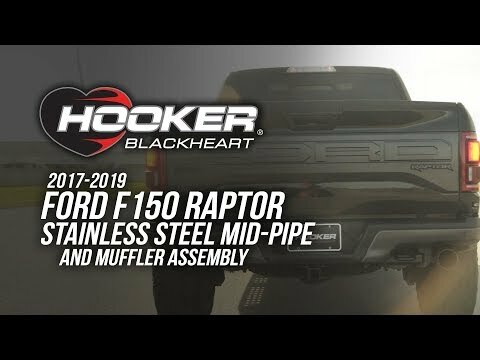 They tore down and completely rebuilt the top end of a junkyard 6.0L truck engine with a pile of high-performance components, including Holley Terminator EFI. 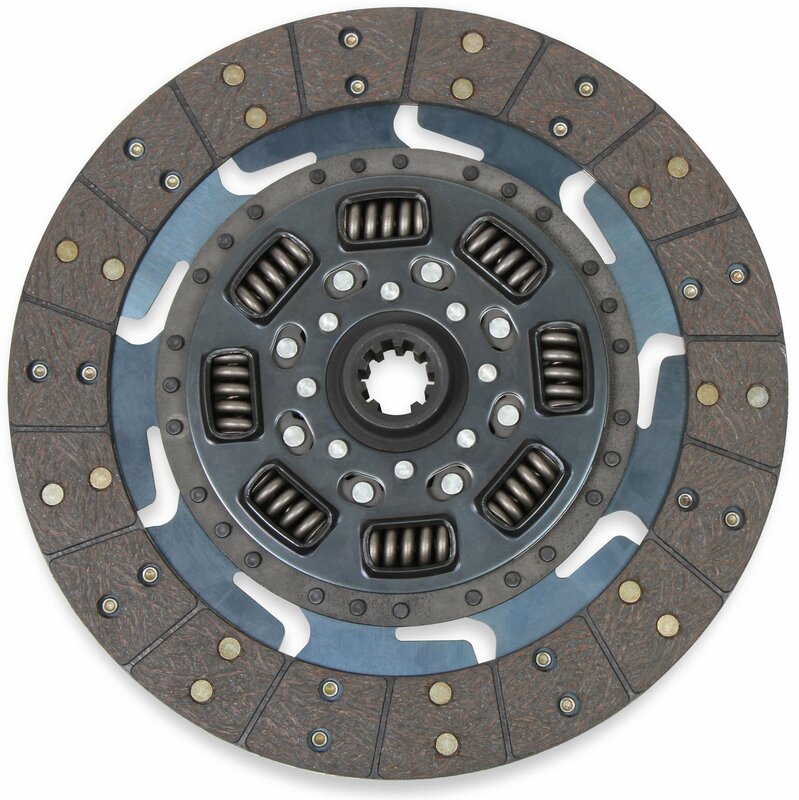 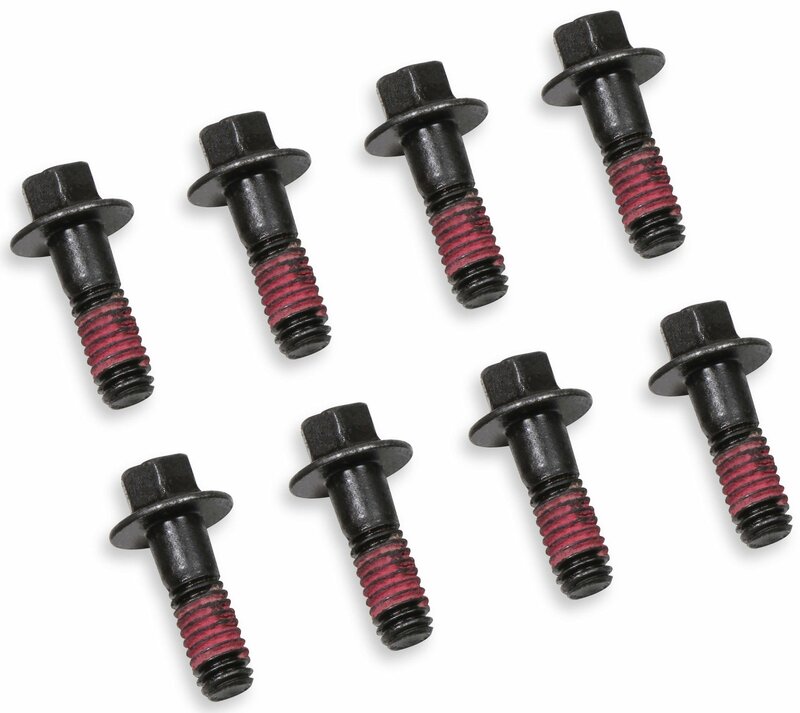 They're designed to withstand the power and torque of highly modified, naturally aspirated engines up to 650 horsepower.